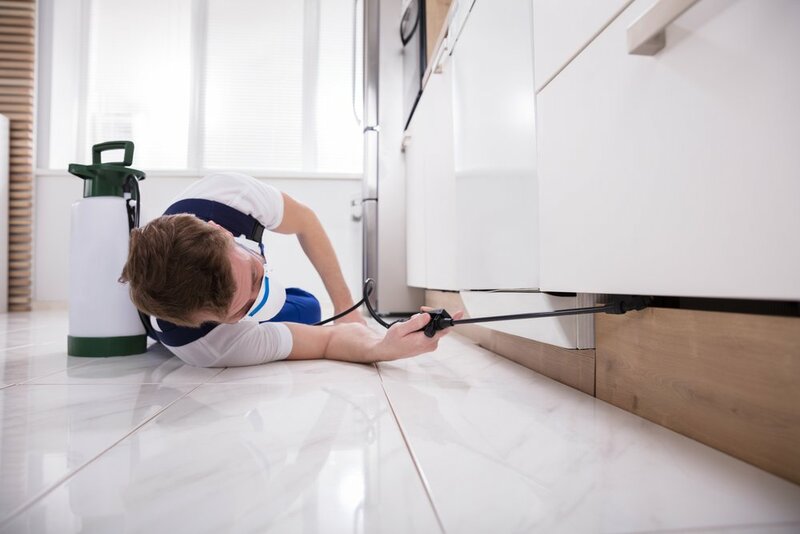 No one wants to come to the point where they need to hire pest control services, but it is something that you may find yourself in need of some time in the future. Though most people think of infestations in the home as being the result of being dirty, not all of them are. Today, people fight with roaches, fleas, and even bed bugs. Some have trouble with things like ants or even lady bugs. If you find that you are fighting a losing battle with tiny critters, you may want to call in the big guns to help you clear out your home so that you can rest easy at night. Some people have cockroaches because they are dirty, but that is not always the problem. If you live in an apartment building, someone else could be dirty, and those roaches are spreading throughout the building. The first thing you should do is to call the landlord. They are responsible if you are a renter. They should either call pest control services, or they may tell you that you can call them and they will pay. In some cases, they may take the cost of it off your rent, but make sure such an agreement is in writing so they can not come back and try to say you didn’t pay your rent at a later date. Bed bugs are something we all heard about as kids but never thought were real. They are very real, and they are making a comeback in a big way. Bed bugs are not a sign that you are dirty. Anyone can get them. They can hitch a ride on your pant leg, though that is not common. It is more likely that they crawled into your clothing or your suitcase while you were staying somewhere else. Some even bring them home in shopping bags. They hide in your bed and bite you for blood while you are sleeping. If you find bite marks on your body when you wake up, it might be time to call in the pest control services in your area that can help with bed bugs. Fleas are another reason why people call in pest control services. There are ways that you can get rid of fleas on your own, but these are not always effective. Clean people get fleas all the time. Some people go years with pets and never have them, and then they pop up out of nowhere. You have to have someone come in to help if you can not get rid of them on your own, and you also have to treat your pets with the best flea control you can find at the very same time if you want to get rid of them for good. They are resilient, so don’t skimp on services. Get the best of the best. 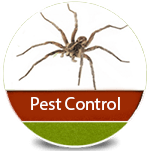 There are probably a few options for pest control services in your area. To find the best, and also to see what your options for price may be, you can search online to see who is near you and then visit their web site for more information. Some specialize, so make sure you tell them your problem in detail when they show up to your home. 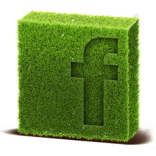 Follow their advice for how to care for your home after they treat it so that the services actually work.